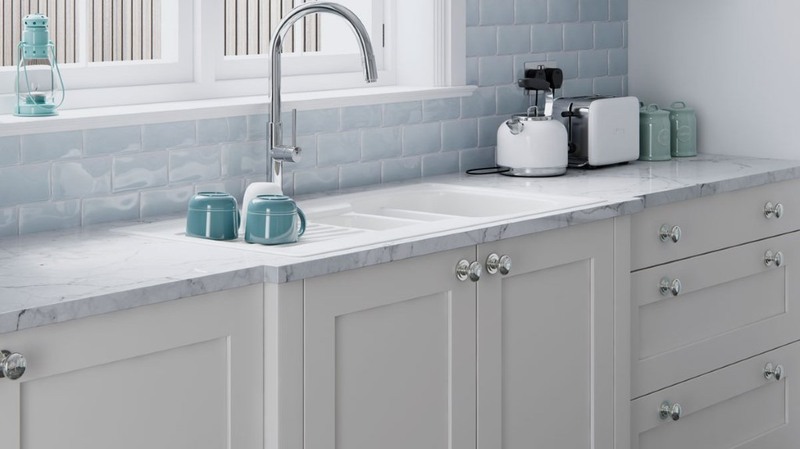 The Farringdon shaker kitchen has all the beautiful design trends of a shaker kitchen but with modern touches. 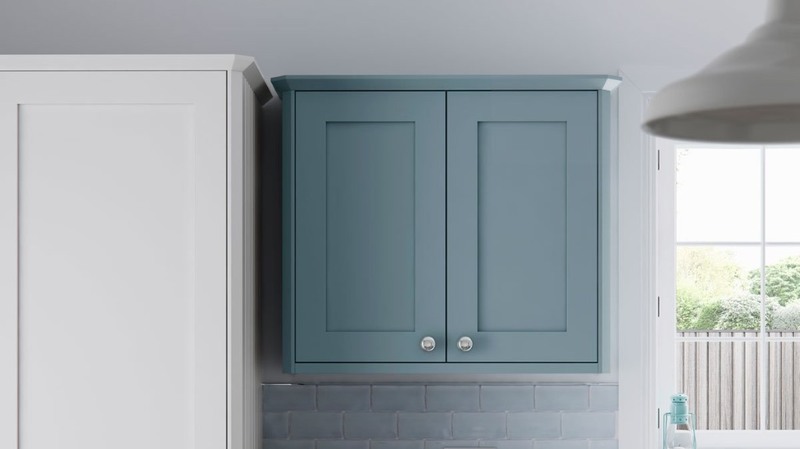 This makes the Farringdon suitable for a modern home and can be enhanced by mixing and matching some of the fantastic 28 colours available. The porcelain colour is available from stock and you can view more details on the porcelain here. If the 28 colours are not suitable we also offer a bespoke colour matching service to ensure you get your perfect choice of colour. Click here for more information on Farringdon RAL bespoke.